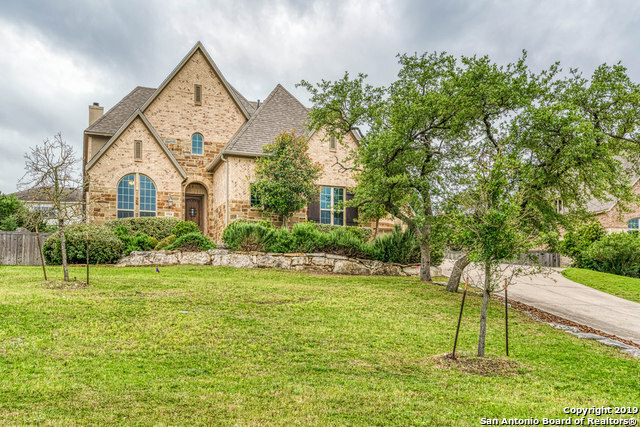 All ALTAMIRA homes currently listed for sale in San Antonio as of 04/22/2019 are shown below. You can change the search criteria at any time by pressing the 'Change Search' button below. "Enjoy breathtaking views & amazing sunsets in the coveted upscale community of Altamira! Open & spacious floor plan perfect for those who enjoy space! The main level boasts a guest suite, study, kitchen perfect for entertaining & luxurious master retreat w/spa-like bath & spacious walk-in closet w/convenient laundry room access. Downstairs: 3BR's/2.5BA's, game & media room, wet bar & bonus room w/laundry connections. Patios on each level, 3-car garage & so much more! .80 acre private lot! 2 pool"
"Bright as whistle!! This luxuriously designed & gently lived-in two story home is a perfectly suitable for entertainment & hosting your family & guests. The home has stunning light fixtures that brighten the airy and large rooms throughout the openly-designed house. The kitchen is spacious and boasts granite counters, upgraded cabinets & a very chic look. Upstairs the game room & media room are ideal for any family-friend ocassion. 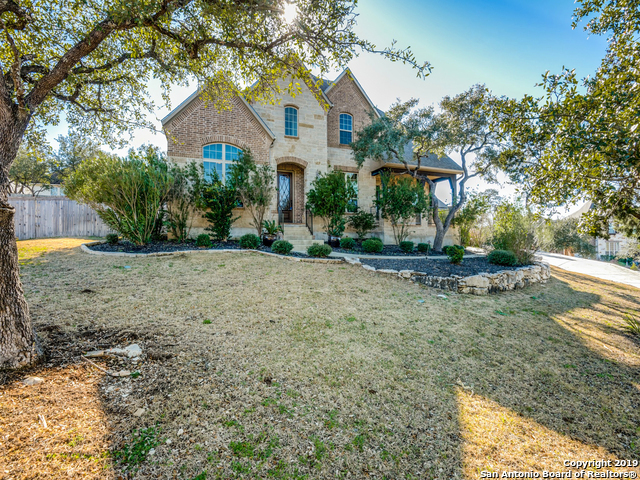 The home also features a 3 car garage, large backyard & great vi"
"Absolutely stunning 2 story home on a 1.06 acre lot w/ extended driveway, detached 3 car garage & high elevation. This home offers 4 bedrooms, 4 bathrooms & study. 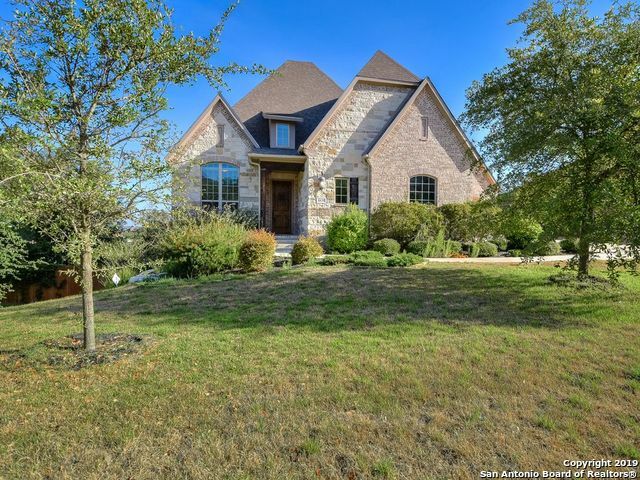 Gorgeous entry way w/ wood flooring throughout the entire downstairs, formal dining & living area, breathtaking kitchen w/granite counter tops, 42 cabinets & center island. Grand master w/ garden tub, walk-in shower & separate vanities. Loft area upstairs w/ wet bar & fridge, shelving, media room, & built-in desk . Open backyard w/ co"